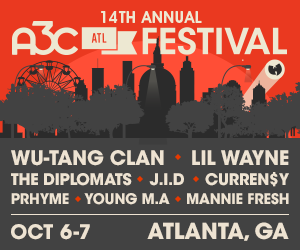 August is finally here and that means only two more months until A3C! Until then, we've got another ATL's Own show lined up for you guys this month. If you live in Atlanta area and want to get on, ATL's Own is built for you. This month we're co-curating with our friends over at Milk Cookies to help select the artists and judges. Big shoutout to our brand partner Zumiez for us helping push this campaign. 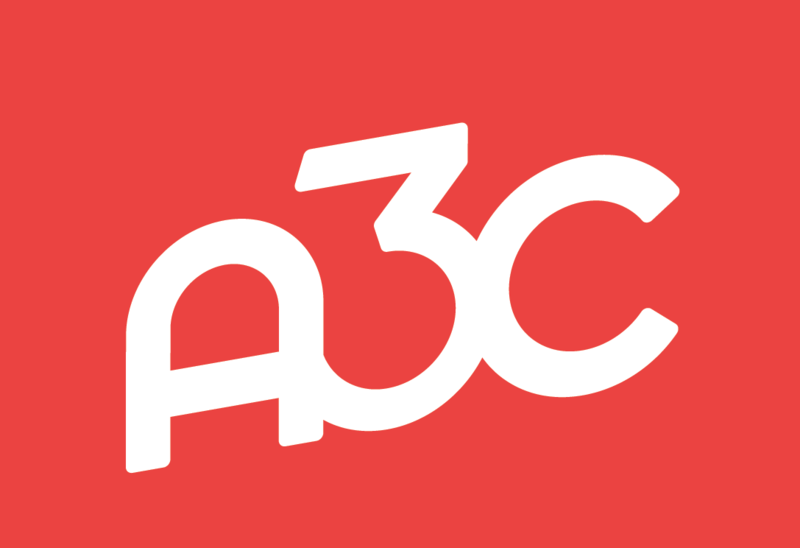 Zumiez is excited to support A3C and ATL’s Own as an outlet for creative endeavors and emerging artists within our community. 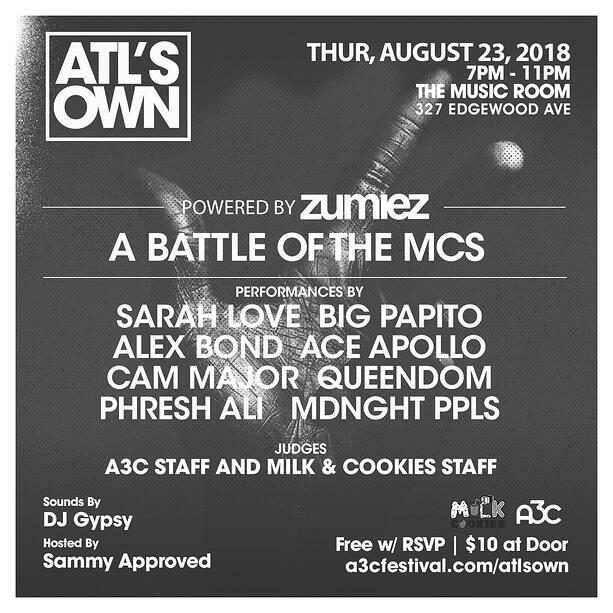 A3C has been at the forefront helping break talent since 2005 and we want to continue that legacy by using our platform to create opportunities from up-and-coming artists.For more info on the next ATL's Own showcase, see the description below & we hope to see you there!